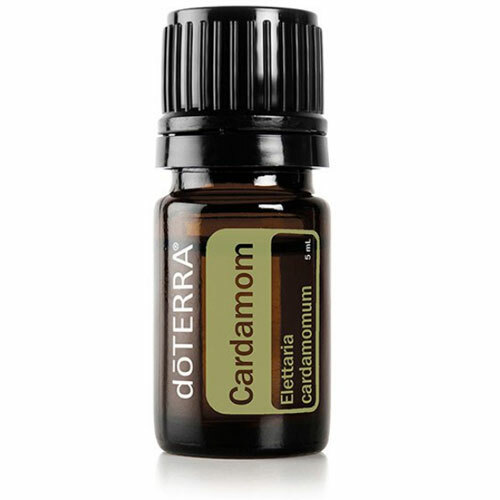 5ml Bottle of Cardamom Essential Oil. Cardamom is a close relative of ginger with a history of a cooking spice known to aid the digestive and respiratory system. 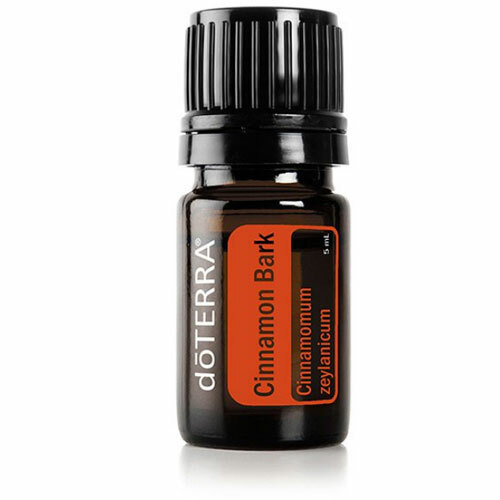 This potent and effective Cardamom Essential Oil is known to have beneficial outcomes such as calming an upset stomach and promoting clear breathing. A close relative to Ginger, Cardamom has a reputation as being an expensive cooking spice. It is Native to Southeast Asia and is traditionally added to Indian teas and sweets for its cool, minty aroma and flavour. 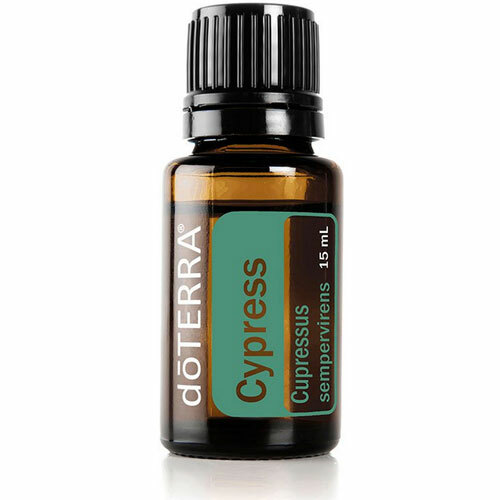 dōTERRA Cardamom essential oil is extracted from Cardamom seeds grown in Guatemala, using our strict CPTG® testing standards. Through a collaborative and responsible sourcing arrangement, we are able to have a significant impact on the lives of local partners, ensuring that these farming communities enjoy improved livelihoods. Cardamom Essential oil has many gastrointestinal and respiratory benefits and is a tasty way to soothe intermittent stomach aches and clear breathing. 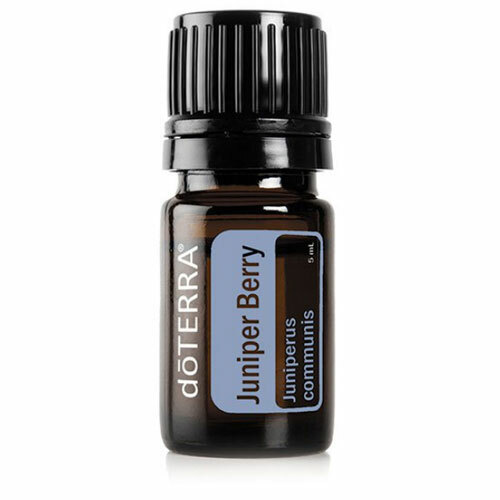 Diffuse to promote feelings of clear breathing. Add to bread, smoothies, meats and salads to enhance food flavour and aid digestion. Take internally to support healthy gastrointestinal function.